The historic charm and contemporary elegance of the iconic Boston Park Plaza awaits. The cherished Boston landmark has been fully restored and reimagined through a $100 million renovation. Enter a destination that has been the heart of Boston for 90 years, and feel the vibrancy and style of today, with a spirit inspired by our past. The most treasured of the Back Bay Boston hotels, our property is a destination itself. Renowned as one of the best hotels in Boston, MA, our property offers an incomparable location and an elevated level of service. Our Boston Common hotel provides a selection of rooms and suites, all refurbished and redesigned, with a wealth of amenities and dining options. Boston Park Plaza is superbly located amid shopping, transportation, restaurants and historic destinations that inspire discovery. Boston transportation is visitor-friendly. Buses, water ferries and the subway, known as the T, make it easy, quick and affordable to visit various parts of the city. Buses and the subway are steps from the front door of the Boston Park Plaza. Boston's Subway: The "T" - The Boston Park Plaza Hotel is located 1 block from the Arlington Stop (Green Line) and Back Bay Stop (Orange Line). The hotel address is 50 Park Plaza, Boston, MA 02116, USA. Weather: Be prepared for cold weather in Boston in January. Most of our events will be hosted within the hotel but Tuesday night we will be off site so we recommend winter coat, gloves, hat and scarf to stay warm on commute. Passport Required; For non-US residents only, please make sure you have a valid Visa. It is your responsibility to make sure you have a valid ESTA if you are coming from Europe. 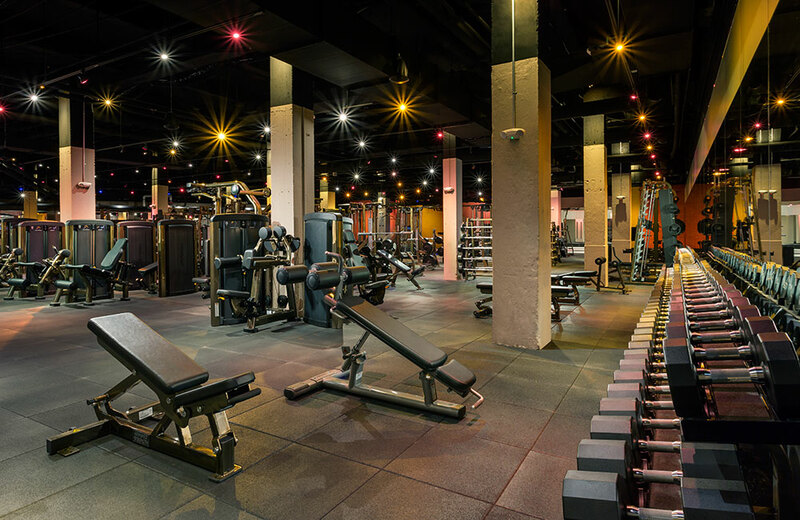 There is an impressive new gym on property that is complimentary to all guests so remember to pack your workout clothes. Please turn on your device’s Wi-Fi radio and connect to the “MeetingBostonParkPlaza” wireless network. Once connected, launch your internet browser of choice and you will be automatically redirected to Boston Park Plaza’s logon page. If you are not, please refresh your current page or type in a trusted webpage such as www.cnn.com. You should now see the Hotel’s logon page. Enter your unique Access Code Fuze2019, agree to the terms and conditions and logon.